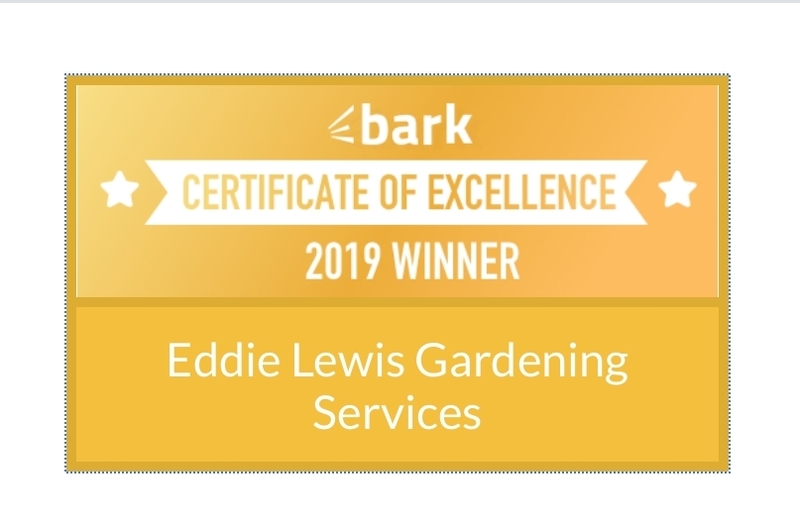 Looking for an experienced, qualified fully insured gardener for your home, office, or premises? Look no further when it comes our competitors they simply don't cut it! We use professional tools from Honda, Stihl, Lawnflite, Mountfield, Etesia and others. We are kitted out for small to large premises and ready to help you obtain a tidy garden area maintained to high standards. Call now on 07711 247494 for a no obligation quote. We are a licensed waste carrier with the envoironmental agency and comply with waste management controls.